This is quite the mystery ... a Cappadonna mixtape, entirely produced by Pete Rock? With 0 promo? How can it be? 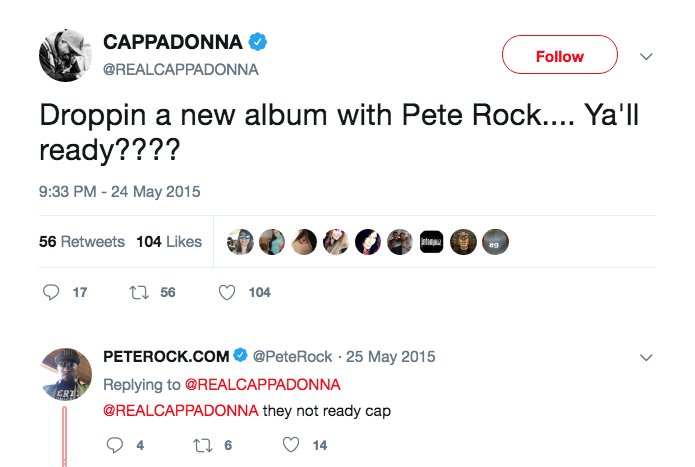 There was a time when Pete Rock took to social media to announce a project in the works with a Wu member, but that's all I remember. Here we have a 12-track project (mixtape), which has it's highs and lows in terms of overall sonics - it clearly could have been mixed and mastered to bring it up to industry standards, but all in all, it's a solid mix to check out. I remember back when the original image for the cover art of "Iron Flag," hit the internet, then the final artwork was released and Cappadonna was photoshopped out because he wasn't on the album. Not much press about that either. I also remember the press kit for "The Pillage," which said "The stage is set for the Brooklyn-born/Staten Island-reared former security guard and present-day vocal dart thrower. Having appeared on over a dozen Wu-Tang joints, 1998 is the year for Cappadonna to shine. Representing the East Barracks projects in Park Hill, the life-long friend of the Wu breaks through with "The Pillage," the sixth dolo strike from the Clan." 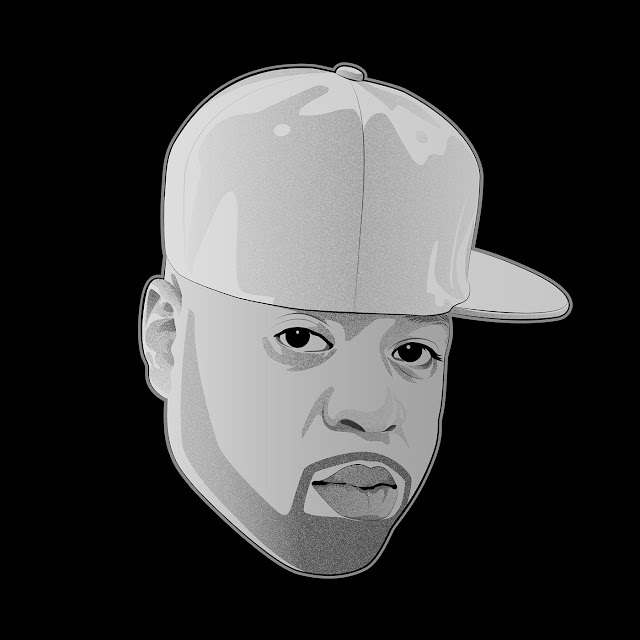 Well, he's back again, check out this latest effort from Cappadonna, "Hip-Hop: The Mixtape." If you have more info, hit the comments.